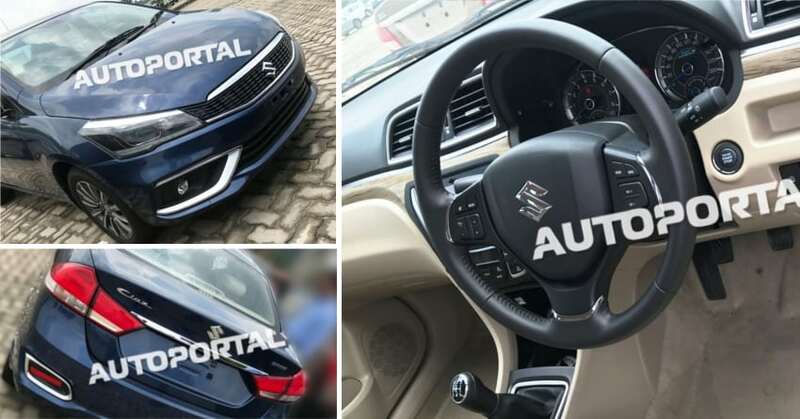 Even though Maruti Suzuki has not officially opened up the bookings for the upcoming face-lifted model of the Ciaz, there are some dealers across India, who have started to accept bookings for the car, with the amount ranging between INR 11,000 and INR 21,000. The launch of the car was scheduled for the first week of August but has been delayed to the second half of the month. 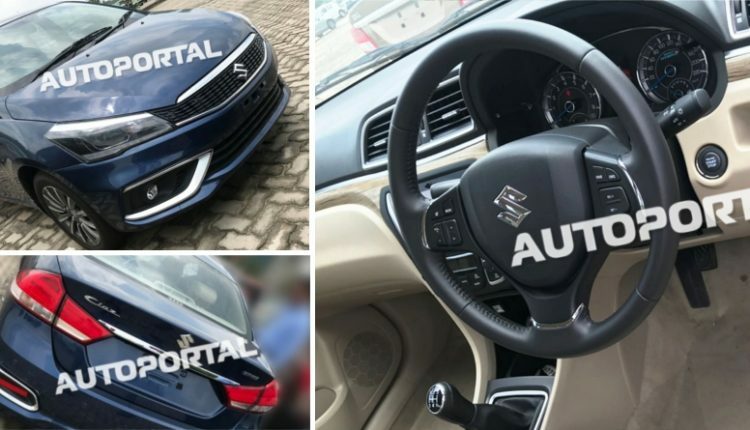 New spy shots of the car from both the outside and the inside give us a much better knowledge on what to expect from the upcoming model. 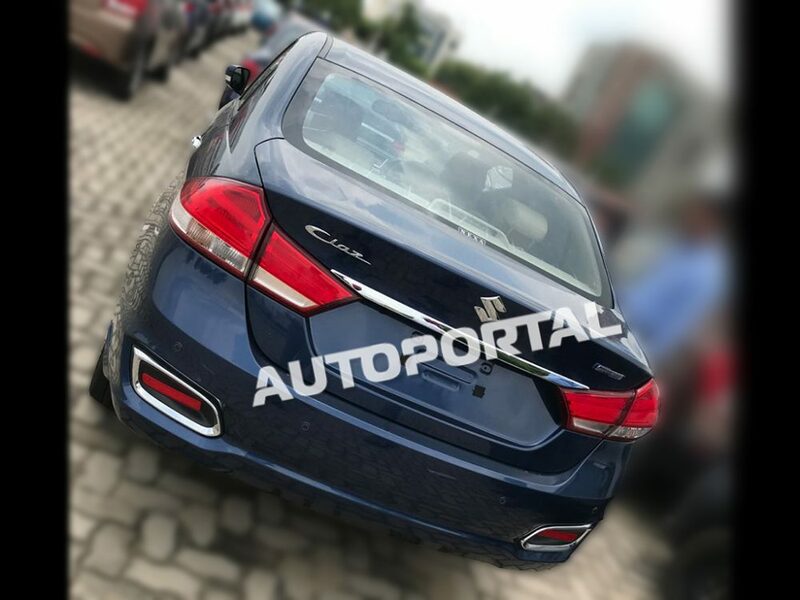 The upcoming model of the Ciaz will feature a more rounded look on the front and a smoother grille that will be fused with the headlamps. There will be a switch made to LED headlamps, which will be a welcome feature, along with LED Daytime Running Lights. 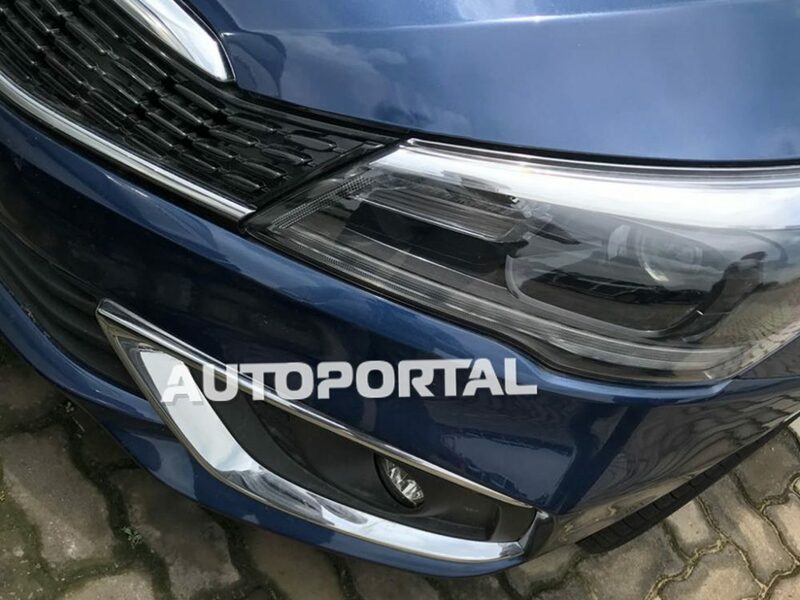 There is a sportier and wider air dam that will be connected directly to the fog lamp inserts. On the sides, you will notice chrome door handles and redesigned diamond-cut alloy wheels. The rear remains almost the same, with an addition of LED tail lights and chrome detailing on the rear bumper. 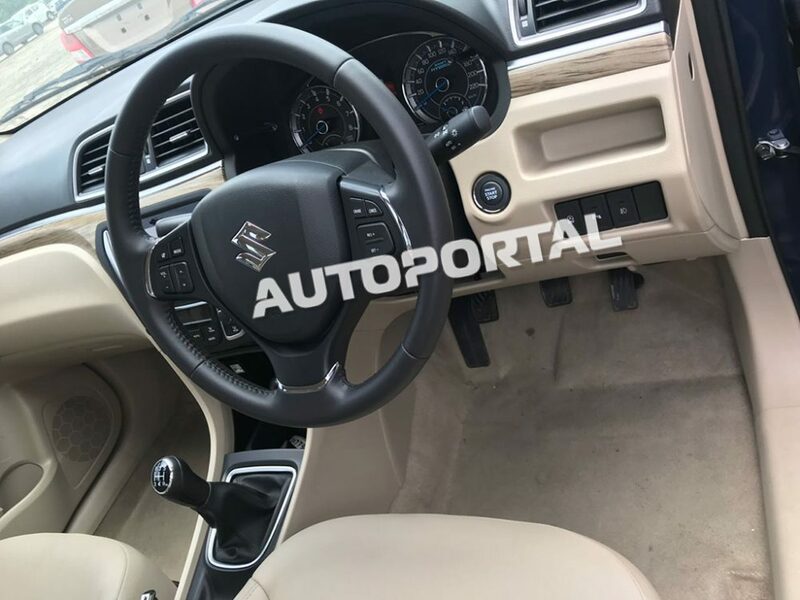 On the inside, the Ciaz will feature a new instrument cluster and a lighter shade for the faux wood detailing. The infotainment system is updated to provide support for Apple CarPlay and Android Auto. The seat upholstery and the door pads have also been updated to provide a more premium look and feel. Additional features like cruise control and automatic headlamps are expected to arrive on the Ciaz to rival the competition in the segment. 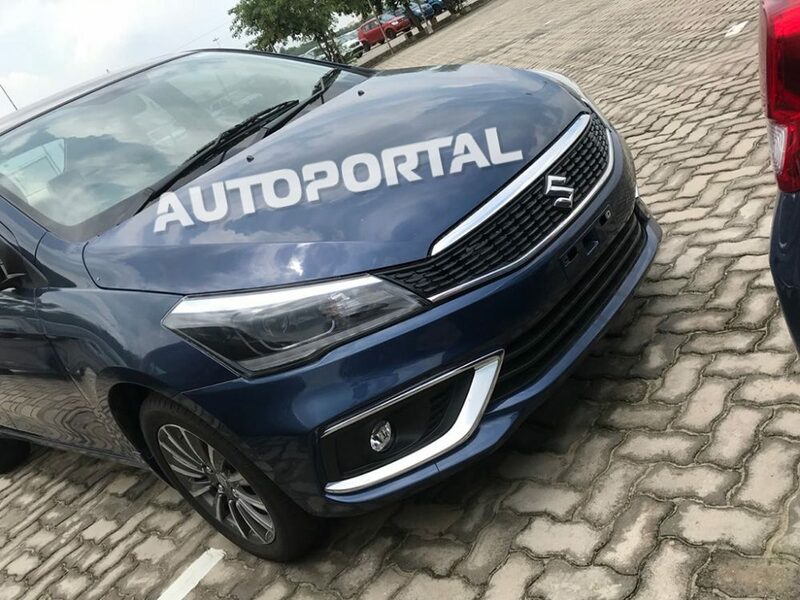 The outgoing 1.4L petrol engine will be replaced by a new 1.5L petrol engine, which will also be seen on the next generation of the Ertiga. This engine will provide a maximum power of 104 hp, which is quite average for the sedans in the segment but will stand out because of its SHVS technology. The diesel engine will remain the same as the outgoing 1.3L option.